At Blooming Buds Nursery, we understand the pressure on parents in finding a suitable childcare provider for their children. 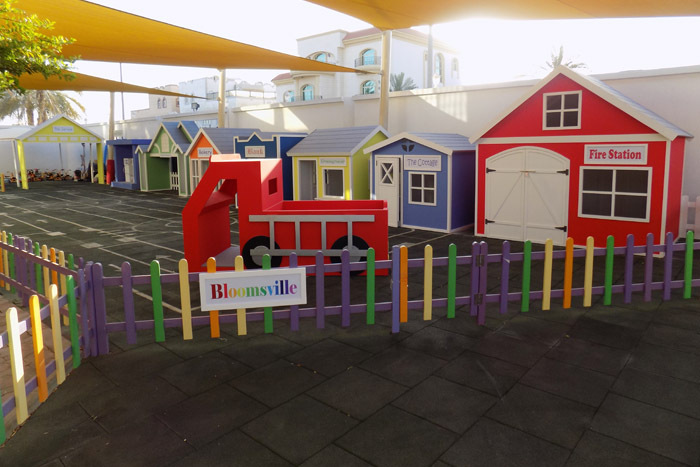 Here, we have created a safe, educational haven for your little ones where they can learn whilst playing in a variety of stimulating settings. At Blooming Buds, our vision is to create a happy, safe and inspiring environment which will support each individual child to thrive. To ensure the well-being of the children at nursery, we have a HAAD registered nurse situated in our fully equipped clinic. 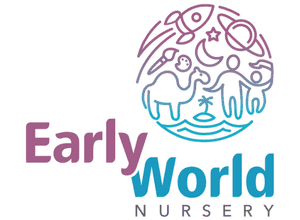 Our goal is to provide the very best nurturing early years education and care for each child. We follow the Early Years Foundation Stage (EYFS) as a framework to encourage purposeful play and lots of hands-on activities to promote personalised learning. Our highly qualified teachers and staff are committed to promoting children’s development through a series of age-appropriate learning opportunities that are embedded in purposeful play. At Blooming Buds, we have a firm belief that each child is unique. 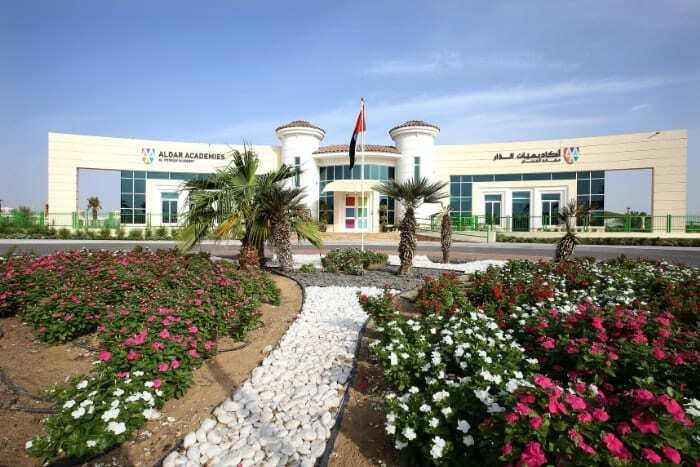 We believe that by nurturing the development of each child and engaging with parents as partners, that Blooming Buds will quickly become a home away from home.